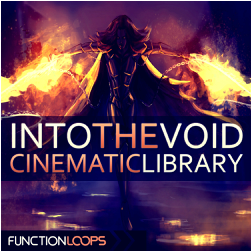 "Into The Void - Cinematic Library" is a remarkable collection of Cinematic tools for producers seeking "trailer feeling" in their productions. 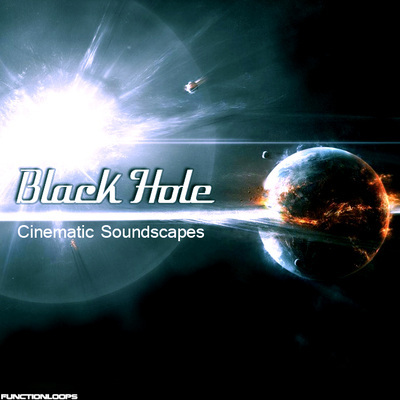 No matter if you are looking to produce soundtracks for film and television, or just need to inject dramatic moments in any electronic music tracks, this library will solve your problems. Over 700MB of unique content, including a full Trailer Construction Kit to start and all the other, separate elements needed for soundtracks production: Atmospheres, Beats, Choir, Horns and Strings. 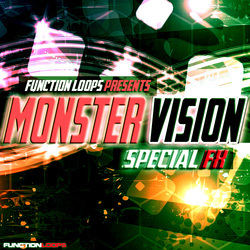 Everything is 100% Royalty-Free, 24-bit WAV quality, BPM and Key-Labelled. 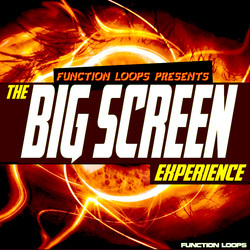 Inspired by some of the biggest movie trailers around the world, this orchestral sample pack will add that missing cinematic ingredients in your next tracks. 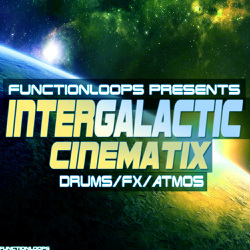 Produced by Cloudhex, exclusive for Function Loops.